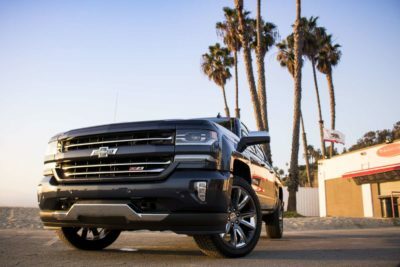 Every time AUTOart announces a new model the collectors goes nuts and the social networks gets flooded. 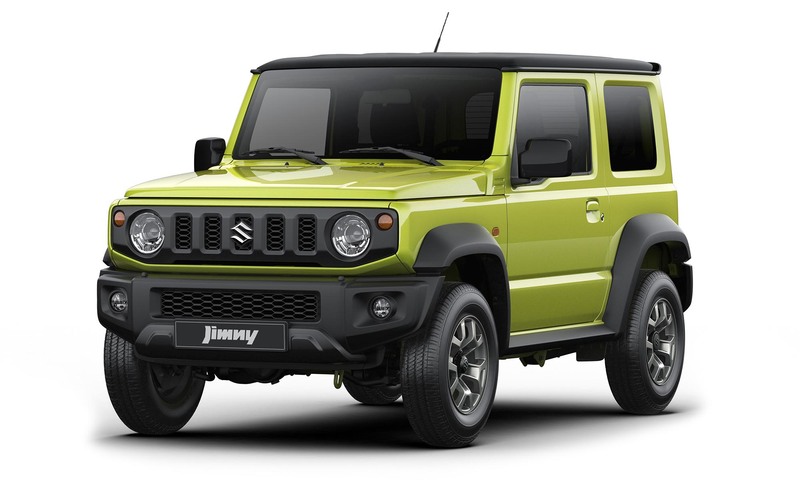 This week was one such occasion and this time around it is the recently launched Suzuki Jimny 2019 in 1:18 scale. 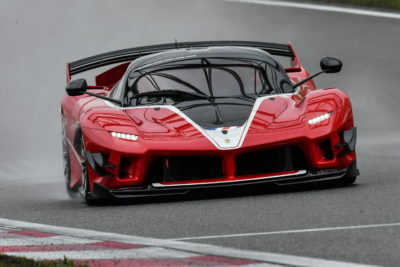 AUTOato also mentioned that it will comes with all opening doors, hood and tailgate, which automatically means the engines details will be taken care of. This has got the attention of collectors from all walks of life and the comments section is filled comment both good and bad. For giving you some idea of what to expect I have added some pics of the real car in its top end Sierra variant in my favorite color kinetic yellow, which stands out both in urban and off-road environment. In my opinion this is a great move by AUTOart as this would a great in every Jimny owner desk and yes there are a lot of Jimny owners and lovers out there. 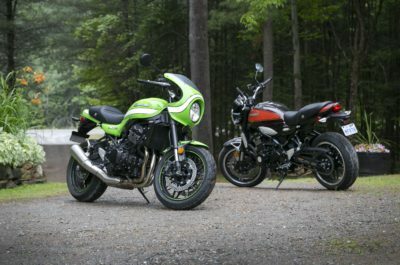 It is one the most loved SUV from the Suzuki’s staple. I for instance love it for its tiny form factor and light weight build that let you take anywhere. Though there are some collectors who feel that this is bad move by a premium diecast model maker like AUTOart but the other end of the spectrum love this move like me. 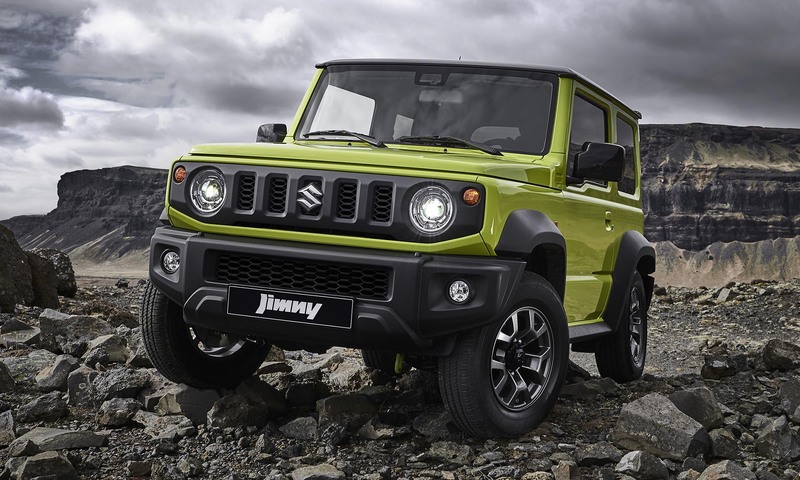 This Jimny 2019 opens a new chapter in AUTOarts book and a history in making I feel. 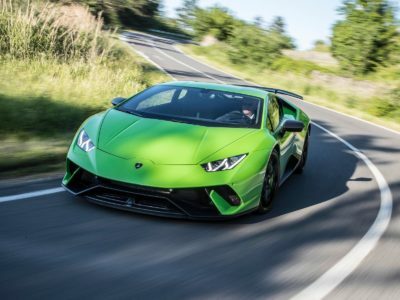 As of now AUTOart did not share much information about the release date of the colors they will be released but all of that will start to surface soon. So we will keep you posted on those updates when and where they show up. Till next time Ciao. new brand BM Creations already release the tooling model and 100% Diecast material…..with very full details. 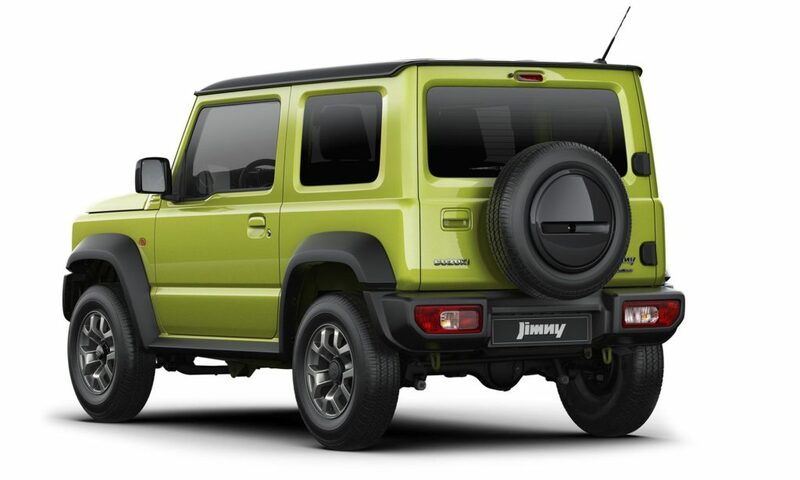 I would love to have a 1/18 jimny thumbnail, I hope it comes to Brazil. 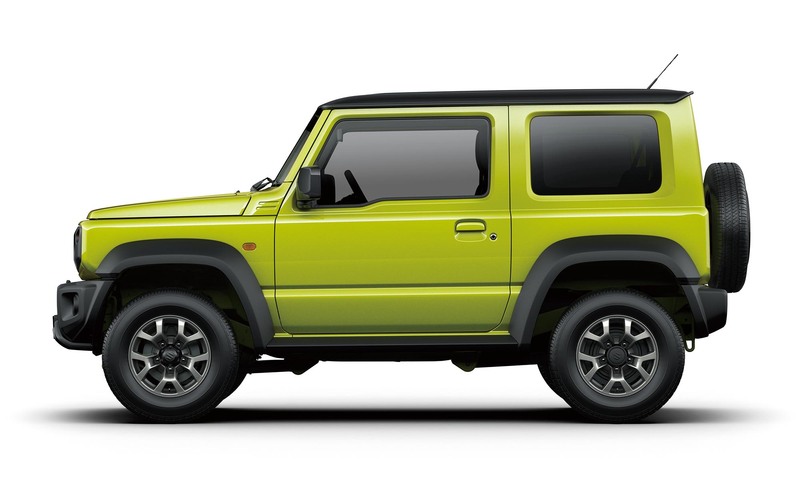 Another miniature that I have been looking for more than ten years and can not find anywhere is the suzuki samurai 1/18 would be a selling success ….